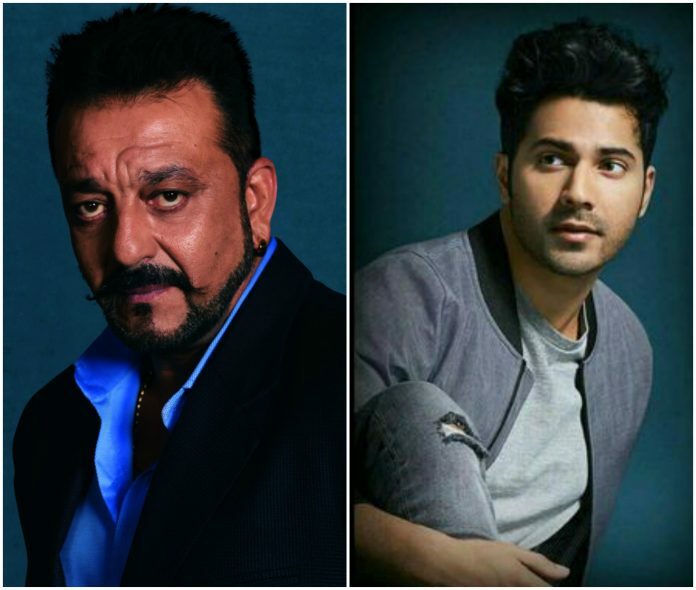 After Alia Bhatt and Ajay Devgn, Rajamouli signs Sanjay Dutt and Varun Dhawan for RRR? 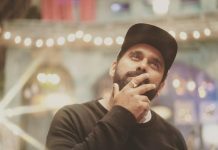 The cast of renowned filmmaker S.S. Rajamouli’s next directorial venture RRR is getting bigger and better with each passing day. After roping in Jr. NTR and Ram Charan to play male leads in his film, the filmmaker recently signed Alia Bhatt and Ajay Devgn to essay pivotal parts in the period drama. Now, if latest reports are to be believed, Rajamouli has signed two other popular Bollywood actors to be a part of his film. According to reports, Varun Dhawan and Sanjay Dutt have come onboard to join Jr. NTR, Ram Charan, Alia Bhatt and Ajay Devgn on the cast of RRR. Though the makers are yet to make any official announcement regarding the new casting, several industry insiders confirm that both the actors are likely to join the cast very soon. RRR is a fictional story about two Telugu freedom fighters Alluri Seetharama Raju and Komaram Bheem. “This is a fictional story set in 1920s pre-independent era. Most of us are well aware of the stories of Alluri Seetharama Raju and Komaram Bheem. We know they are popular freedom fighters and were fearless. What most of us don’t know is that there are gaps in the lives of these revolutionaries that we don’t know about. We don’t know what happened in their lives in these years”, Rajamouli said during the press conference. The big-ticket film is being at a huge production cost of ₹ 350-400 crores. The film is set to buzz into theatres on 30th July, 2020. It will release in Tamil, Telugu, Hindi and Malayalam. Next articleSRK waiting for the right time to announce digital debut plans?